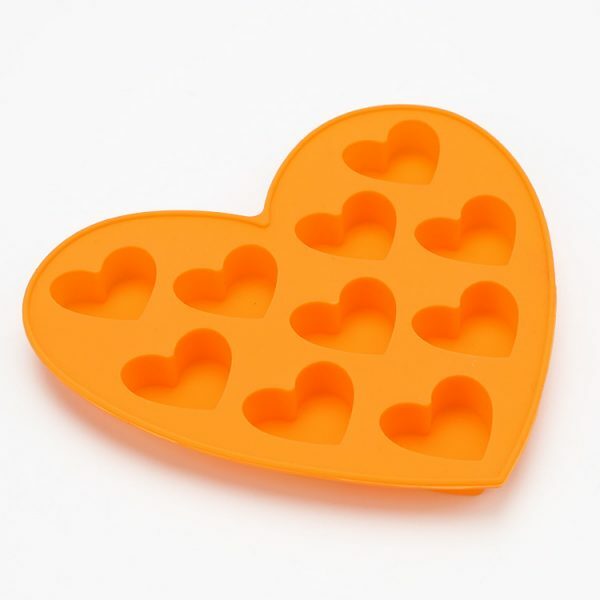 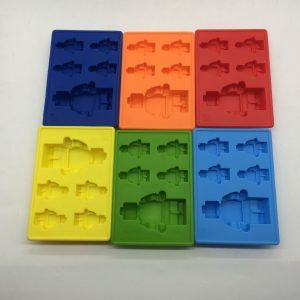 The heart shape silicone chocolate mould contains 10 small heart shapes, measuring approximately 1.5cm, which is perfect for making bite size chocolates, jelly shots or candy filled treats. 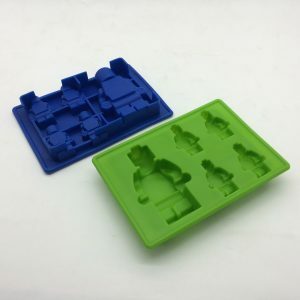 Your Little Cook can take their baking skills to the next level when they use the heart shape silicone chocolate mould to create delicious chocolates, jelly shots or candy treats. 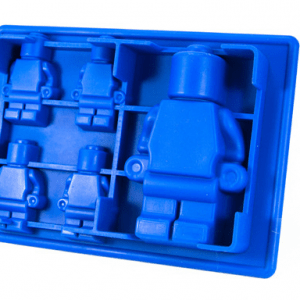 The mould is easy to use and clean. 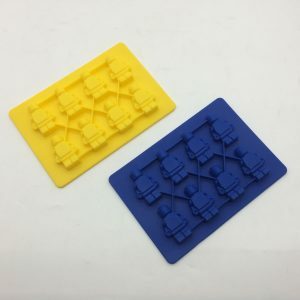 The finished size of the products is approximately 1.5cm. 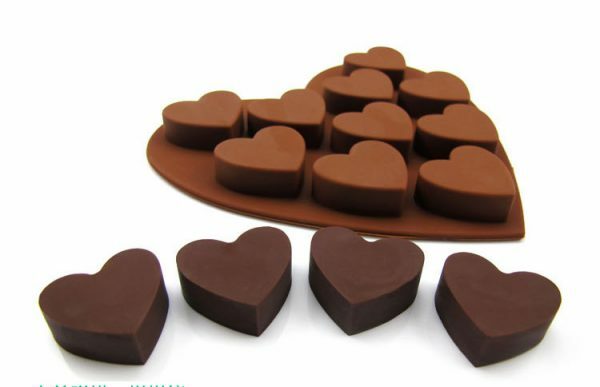 Please note that the heart shape silicone chocolate mould is only available in the colour chocolate and not orange as shown in the picture.